Danger and adventure await in these pages, lavishly illustrated with the award-winning art of Magic: The Gathering™! In The Art of Magic: The Gathering: Zendikar, you will experience the danger and beauty of Zendikar like never before. 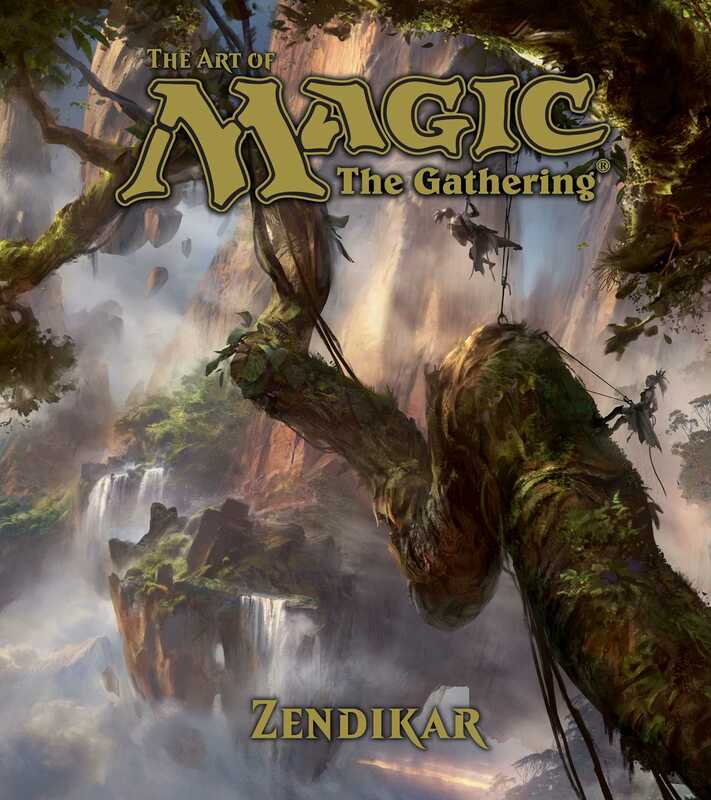 This lavishly illustrated, hardcover book features the award-winning art of Magic: The Gathering, and gives you an insider's look at the secrets of Zendikar - its peoples, continents, and creatures.